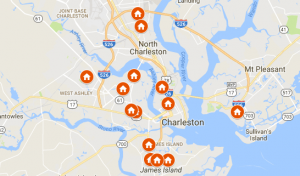 Are you thinking about selling your Charleston house? Depending on your property, capital gains taxes may become a factor. However, there is a way to defer your taxes! 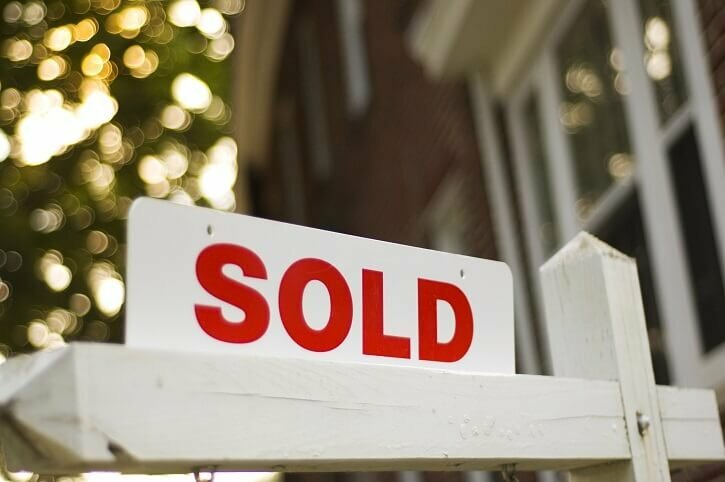 Learn how to avoid paying taxes when selling your Charleston house in our latest post! You might be excited to sell your house for a big profit, however, Uncle Sam is always looking for his cut! Capital Gains are assessed based on how much you paid for a property and what you actually end up selling it for. Capital Gains taxes aren’t just found in real estate. They are also assessed on things such as stocks, bonds, cars, and boats. When it comes to real estate, there are many exclusions you can take advantage of before having to pay. When do Capital Gains Taxes Apply? Looking for more information on capital gains taxes? Check out our local guide to Charleston County Property Taxes. Even if you don’t qualify for a 1031 exchange when selling, you may be able to get your taxes lowered. At D Gilpin Properties we work with 1031 exchange customers all the time! We are professional investors and property sellers who have a wide array of properties available at any given moment! Our inventory changes daily, with many types of properties to choose from. If you are looking to avoid paying taxes on a piece of property you wish to sell, we are here to help you with a solution! We will walk to through the entire process, saving you thousands of dollars along the way!